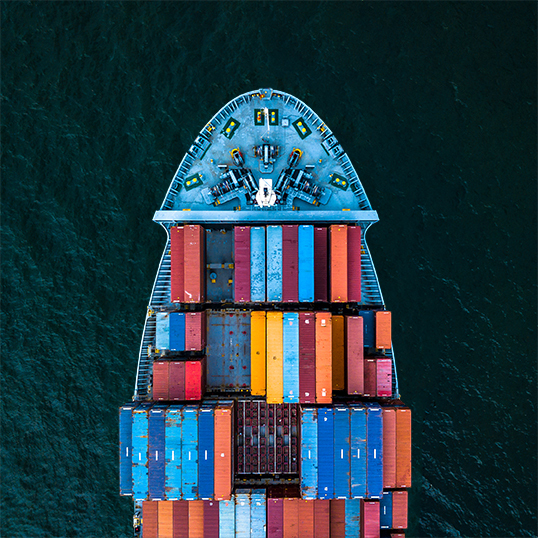 The Sanctions and Anti-Money Laundering Act will ensure the UK is able to implement international sanctions post-Brexit. 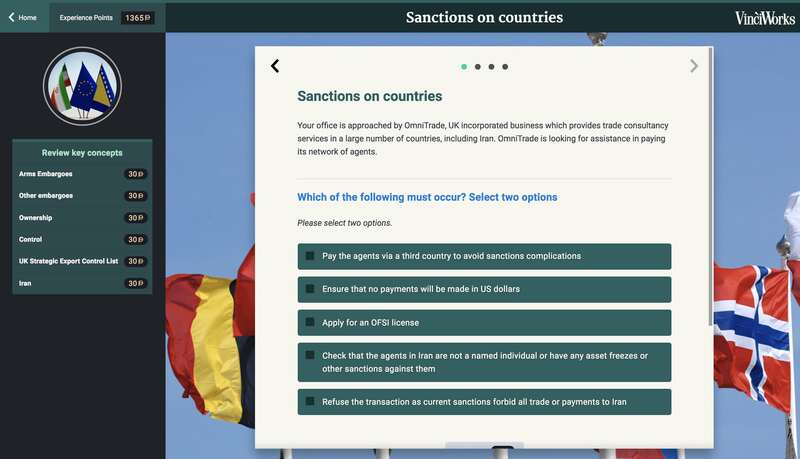 To help organisations comply, VinciWorks has released a brand new scenario based training course Sanctions: Know Your Transaction. 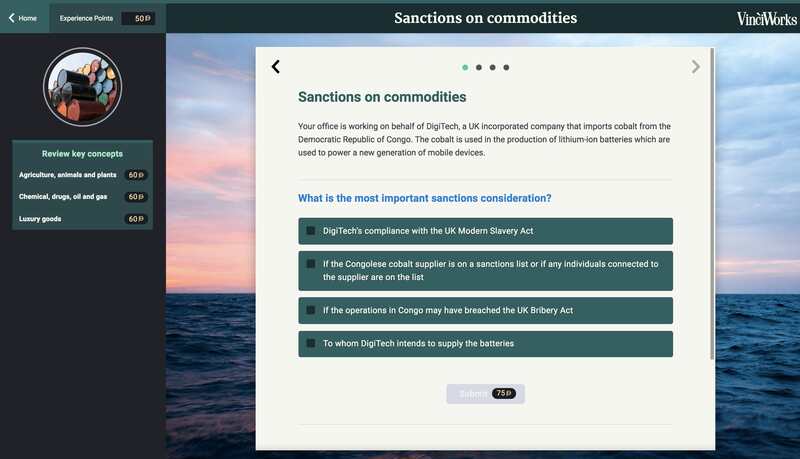 The course drops users into a set of immersive scenarios to test their knowledge, understanding and ability to comply with new sanctions laws. 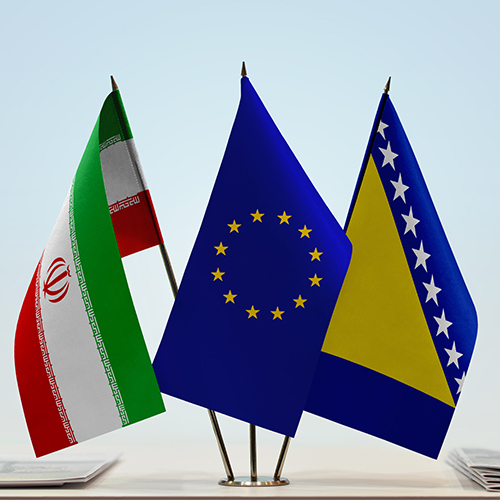 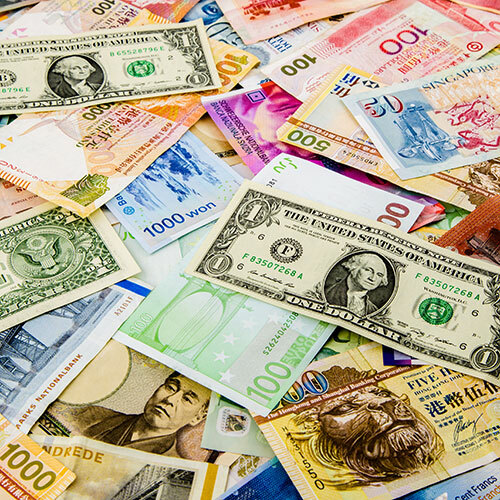 This course is also up to date with the latest sanctions brought on countries and the recently-enacted Sanctions and Anti-Money Laundering Act. 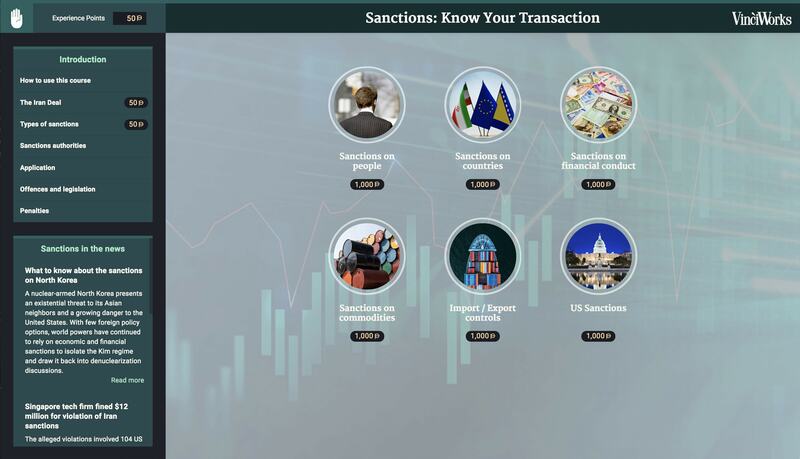 In order to deliver the right course to each user, Sanctions: Know Your Transaction begins with a short questionnaire. 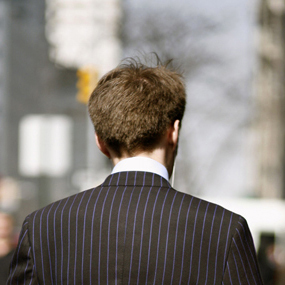 Each user then receives the course most suited to their role and responsibilities. 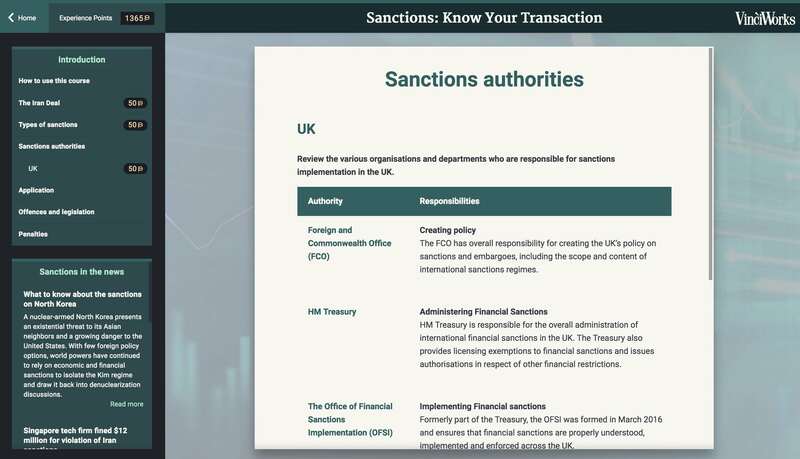 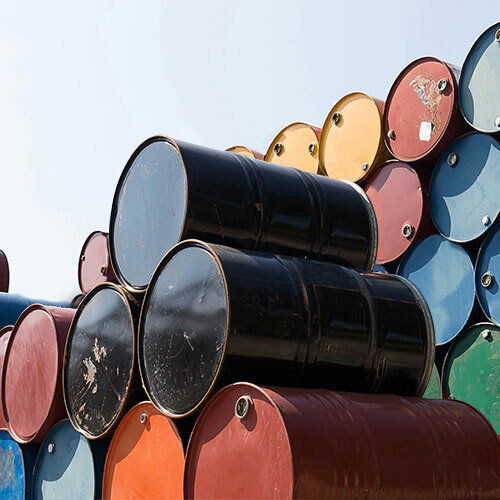 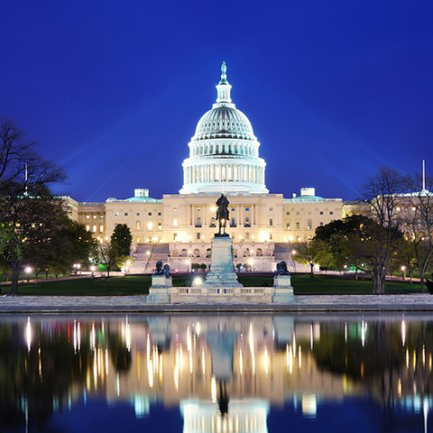 This five-minute knowledge check tests users’ knowledge of the sanctions regulations and is in line with the Sanctions and Money Laundering Act. 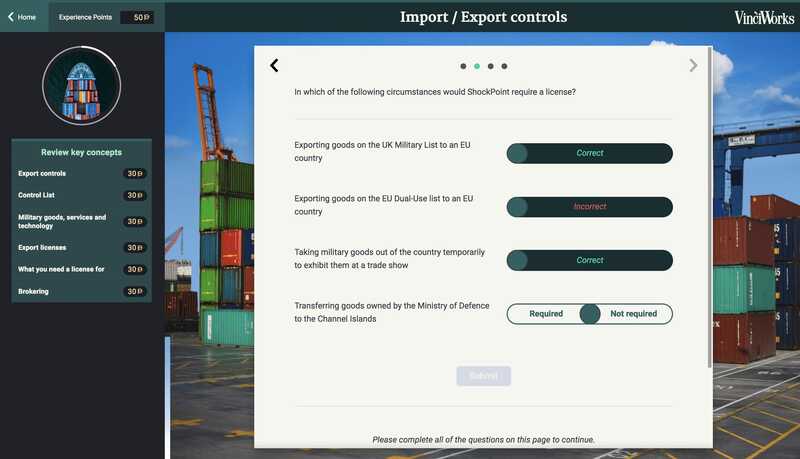 The knowledge check uses scenarios to help users understand the best course of action to take in different situations. 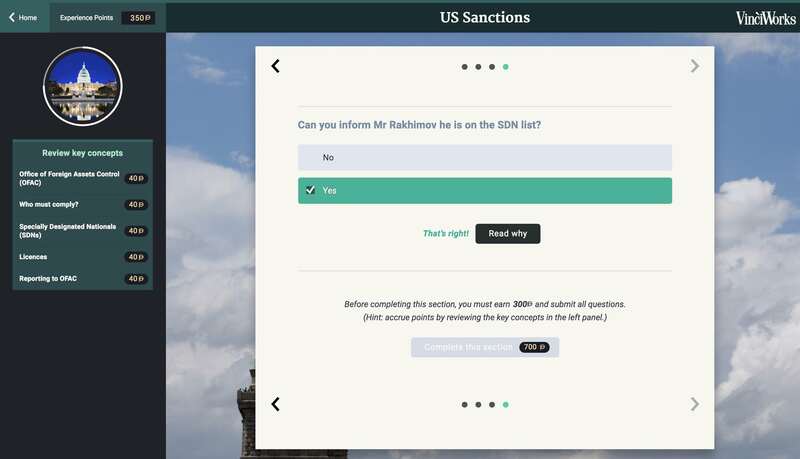 Users are given instant feedback upon answering each question.